A deal with Syfy took the hybrid digital/VR series to 80 territories globally, garnering acclaim for its novel format. Now, it's been optioned for an hour-long TV version. Web series were once the Wild West of Canadian content production. 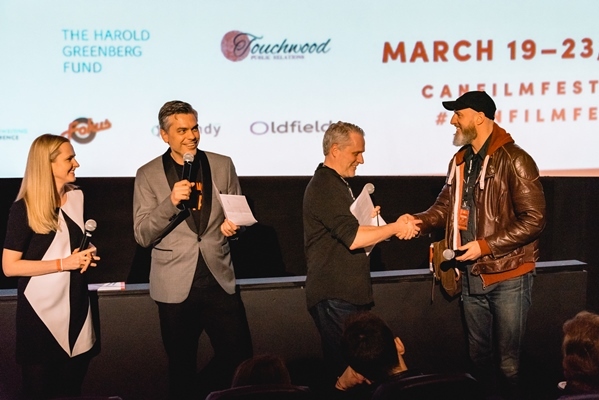 But as the financing, production and creation models that surround them have evolved, the medium has become a financially viable one for Canadian producers looking to reach and cultivate broad audiences with daring, forward-thinking and ambitious projects. Here, in the second of a three-part series, we look at Secret Location’s Halcyon. Check back tomorrow for First Love Films’ Riftworld Chronicles. As an adjective it denotes past peaceful, prosperous or happy times. As a noun it’s a mythical bird with a floating nest that can charm winds and waves. 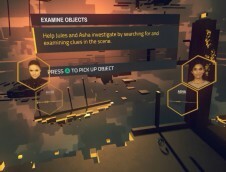 Toronto-based Secret Location’s police procedural Halcyon is also tricky to pin down, as it manages to combine digital, linear and VR distribution in a hybrid model. For good measure, it also examines a futuristic world where VR and real life have become fatally entwined. 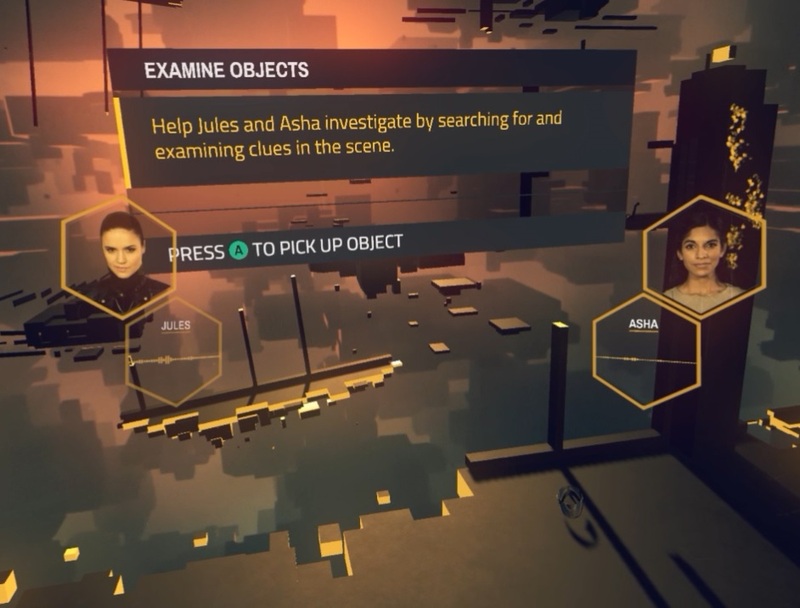 The seeds of Halcyon were sown in 2014 at Comic-Con when Syfy and Secret Location discussed different ways to integrate narrative aspects into VR. Commercial runtime is shorter outside of North America, so Syfy needed interstitial content to plug some gaps and retain viewers in between shows. 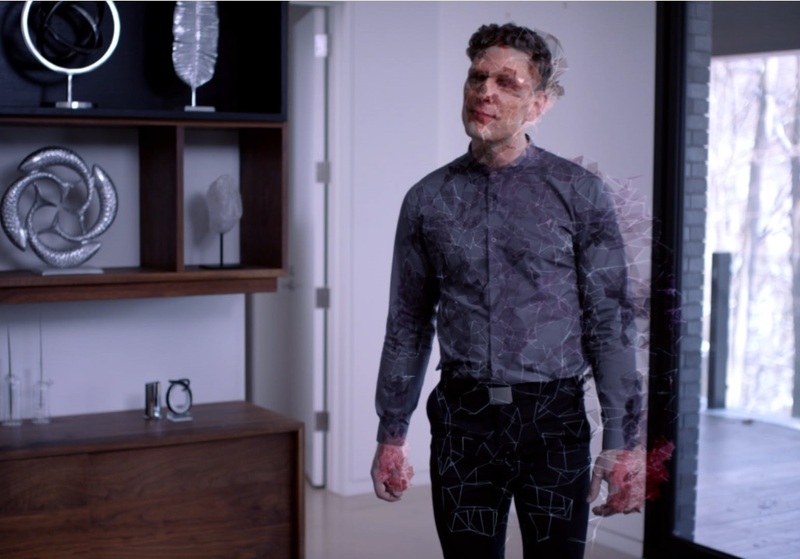 The Canadian digital content studio later pitched some ideas and Syfy subsequently took Halcyon, created by Secret Location’s creative director Stefan Grambart, into development. The distribution strategy is designed to feed into itself, with linear driving to online bingeing, where viewers are further driven to test out the VR component. Halcyon, starring Harveen Sandhu and Lisa Marcos premiered in September 2015 on Syfy International (including U.K., France, Germany, Brazil, Australia), with a concurrent digital rollout across Syfy.com globally, and in December on Showcase.ca in Canada. The series is monetized in two ways. First, the short-form digital episodes generate revenue through licensing agreements with Syfy and Showcase and any subsequent territories it is sold to. (The series was funded by a licensing fee from Syfy, equity investment from the IPF and eOne, and a grant from the OMDC). This structure ensured production broke even before filming began. Second, it generates revenue through the Halcyon VR app, which costs USD $9.99 via Samsung Gear VR and Oculus Rift on a pay-to-play model. 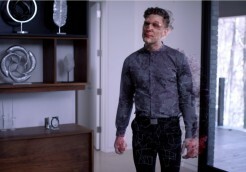 The app contains all 10 linear episodes and the five VR episodes. He did say that the decision to not initially seek a U.S. broadcaster/OTT buyer for Halcyon, but rather leave the door open to expand the IP into a long-format series, paid off. The original deal with Syfy recouped costs while bringing the concept to international audiences but the potential U.S. TV series deal is where larger ROI exists. With this TV option deal in place, Milward says Secret Location will not pursue a second season of the web series and will focus its energies on the long-form TV version. And with a series that has already broken significant ground for Secret Location, and narrative VR as a whole, don’t expect to be able to pin Halcyon down when it re-emerges under a new guise. This article originally appeared in the Spring 2017 issue of Playback. Click here to see part one of the story, on LaRue Entertainment’s The Amazing Gayl Pile.